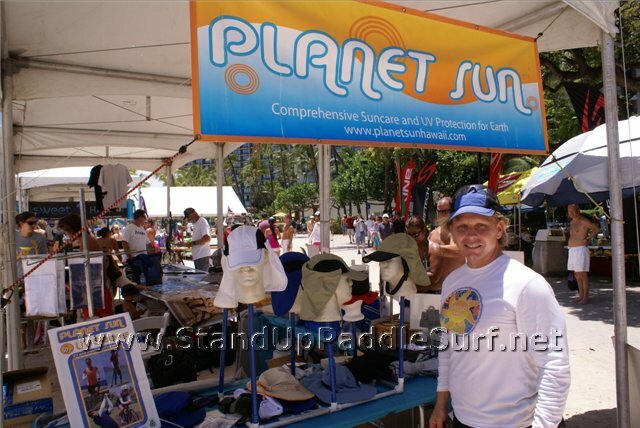 Planet Sun has some of the best UV protection products out on the market. 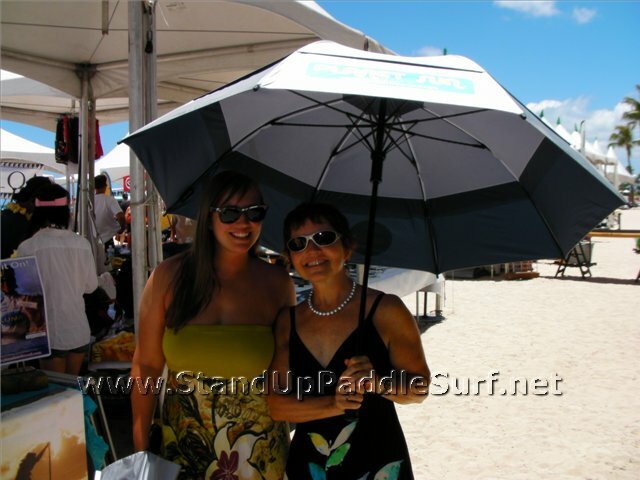 I personally own and use the Sunphibian Polarized Sunglasses which is great on and off the water. The sun umbrellas are handy when I’m at my kid’s baseball, soccer and when sitting at a hot football game. Planet Sun UV-blocking travel umbrella. I got introduced to Planet Sun at the Ocean Expo we had on Oahu. 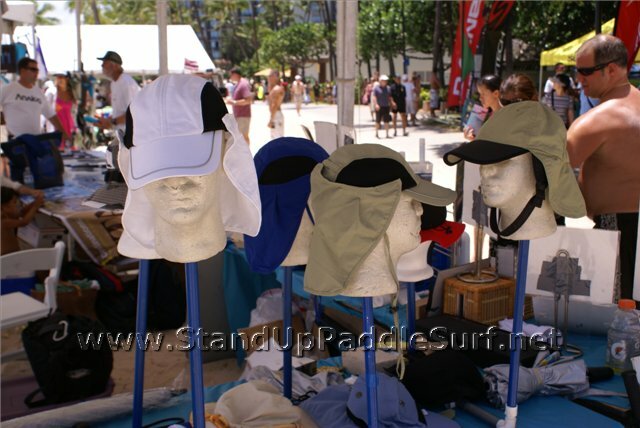 John, the founder, was promoting his line of sun protection and it caught my eye. I picked up a bunch of stuff to test out and really liked it. 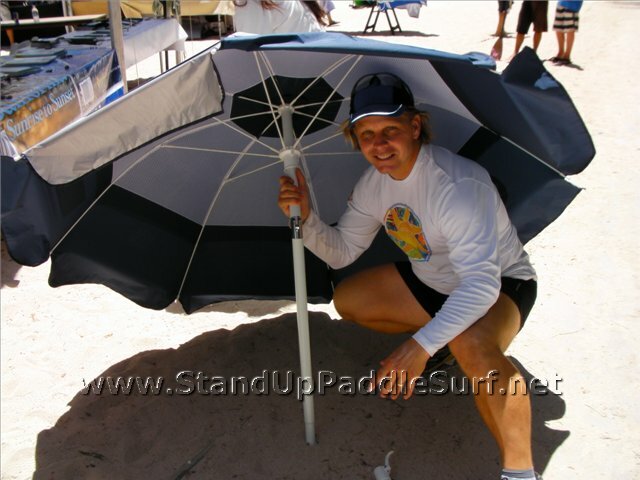 If you’re at triathalon, SUP, canoe and numerous other outdoor events, chances are that John is there too. He’s one of the hardest working people I know. 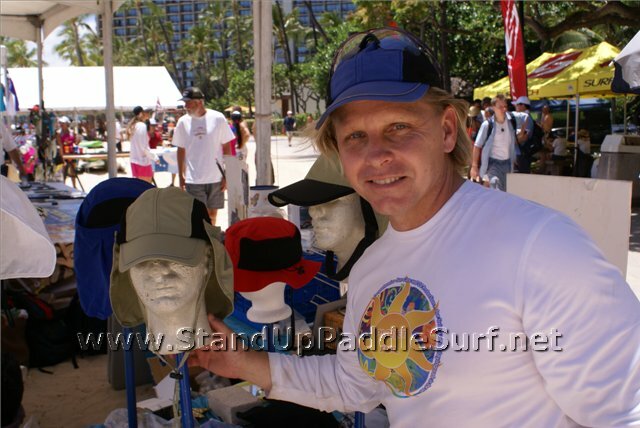 Tell him you saw him on standuppaddlesurf.net and he may give you a free gift. No guarantees, but it’s worth a try.